Achieve your no.1 training goal in 100 days. 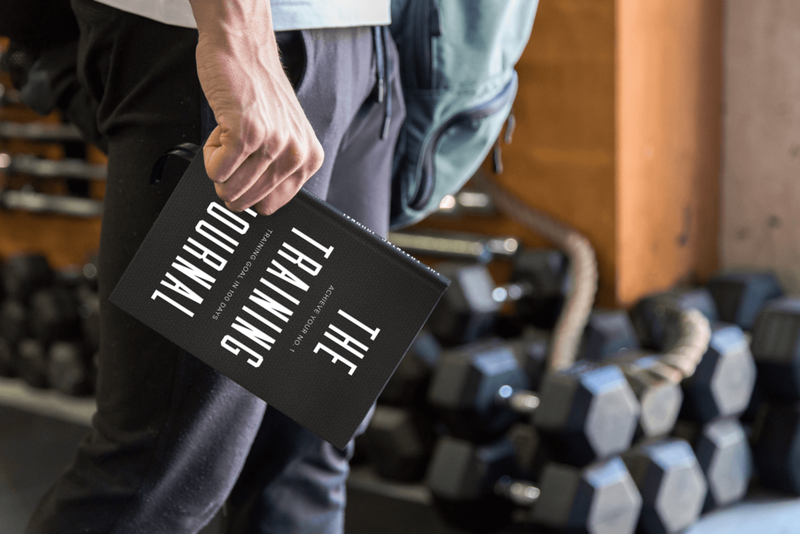 the training tool more powerful than barbells. Some athletes succeed and others fail but what is the difference. We believe we have found this missing link between your athletic success and failure. 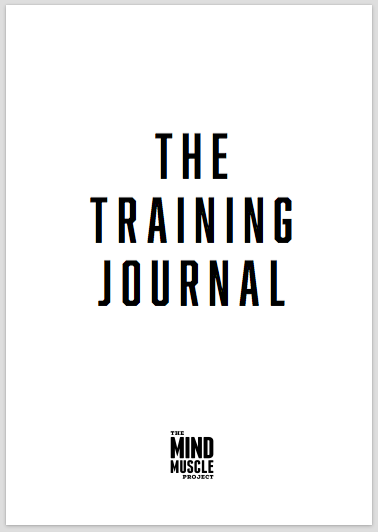 With the training journal you will reach your no.1 training goal in 100 days. From the hosts of The Mind Muscle Project. From the highest performing athletes, coaches and entrepreneurs. 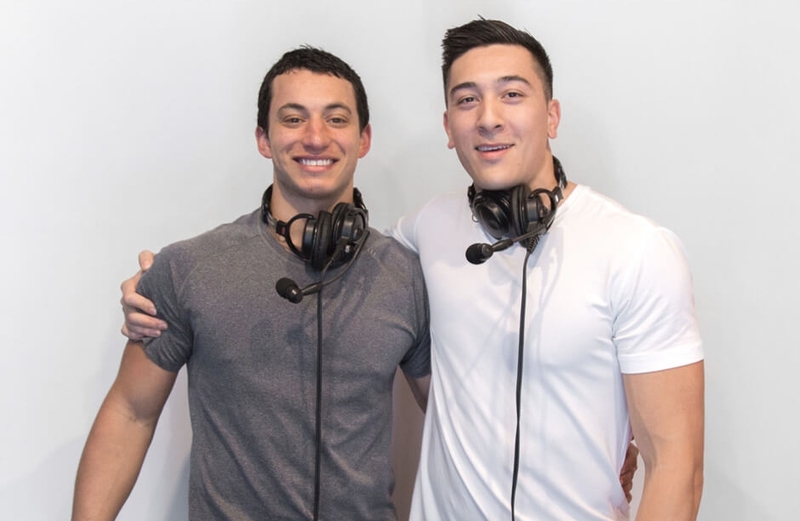 Raph (pictured left) and Lachy (pictured right) are Australia's top fitness and nutrition podcast The Mind Muscle Project. Over 200 episodes and 100+ interviews have carved them into leaders of knowledge and influence in the global fitness community. Athletes, coaches and gym owners are also daily roles they play as they walk the talk.